Posted on January 17, 2017 by admin-pod. In this brand new, high impact interview, Eric over-delivers, revealing his most effective sales strategies. This is a can’t miss session! 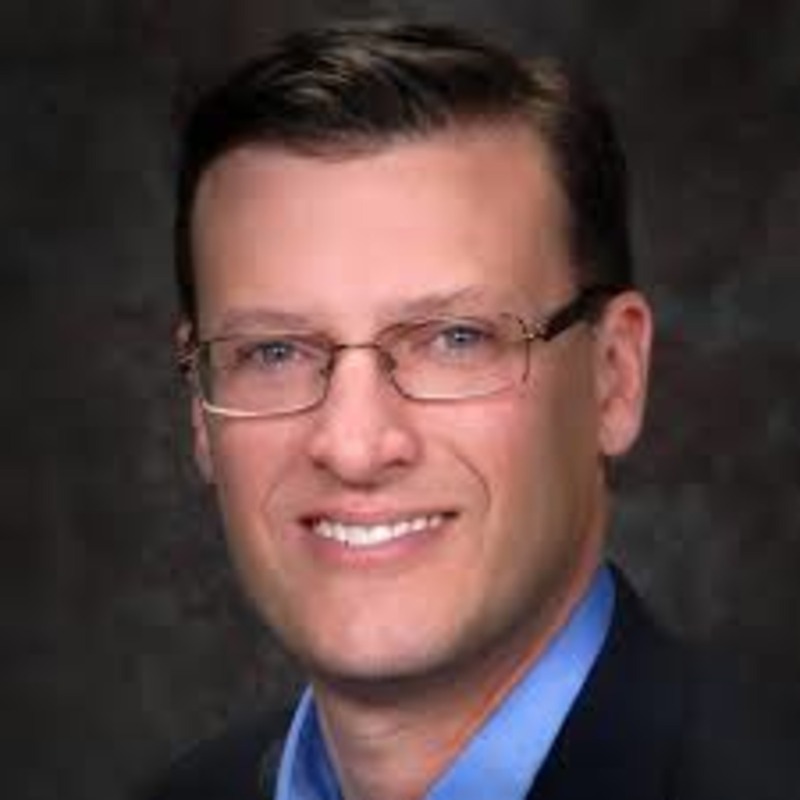 Eric Lofholm is a Master Sales Trainer with 17 years of experience in sales training and development. He is also the world’s leading sales scripting expert.